Although Chinese New Year itself is on the 8th February in 2016, the celebrations will be held on the subsequent weekend. 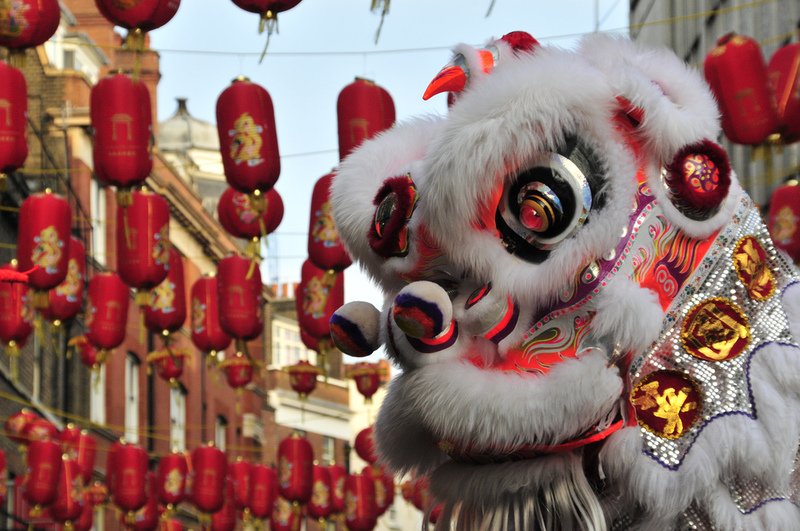 You can celebrate the start of the Year of the Monkey all around the West End with events held on Trafalgar Square and Chinatown from 10:00 to 18:00. London’s Chinese New Year celebrations are the largest outside Asia, with parades, performances and fireworks. At 10:00 a large lion parade makes its way from Trafalgar Square to Chinatown; from 12:00 onwards stage performances are held; and at 17:20 the grand finale begins as dancers and acrobats take to the stage, and pyrotechnics illuminate Nelson’s Column.